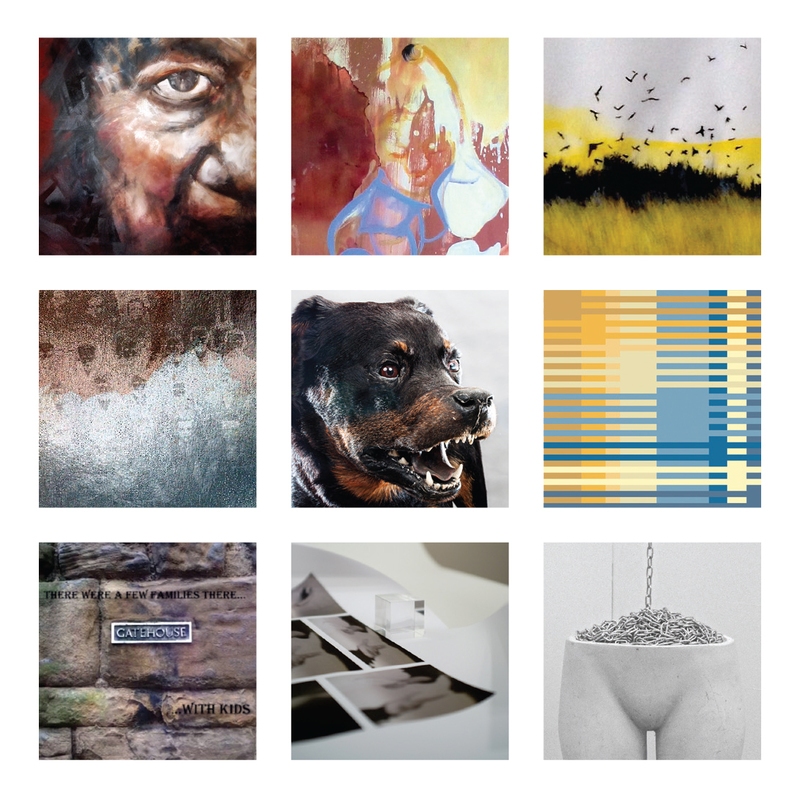 The degree show of the first graduates of Europe's first online MA Fine Art is to take place in Sheffield in November 2014, four years after the postgraduate programme was launched by The Open College of the Arts. The exhibition will occupy all the gallery spaces at Bank Street Arts in the city centre, showing new works to the public, including painting, installation, moving image, sound and drawing. Collaborating as TheNine, the postgraduate artists, from Canada, the UK and Ireland, have studied for their Masters degrees over the last four years on a part-time basis through online seminars, virtual tutorials and lectures, now coming together to exhibit in the real world. 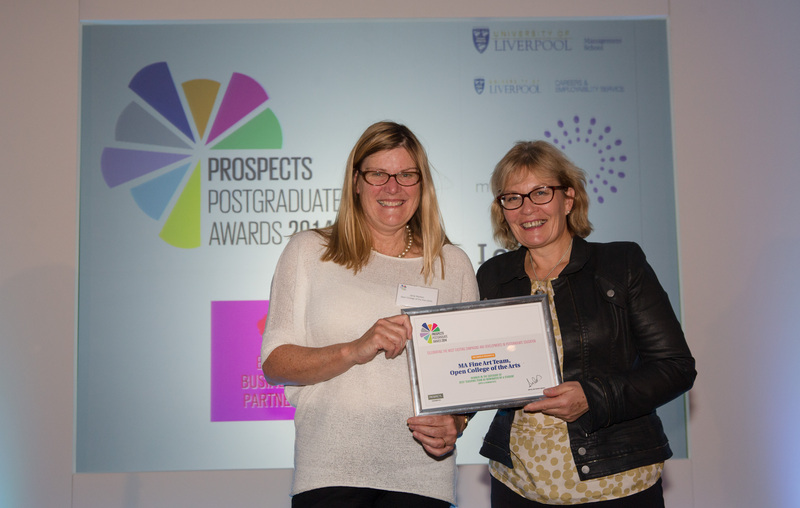 Leading postgraduate academic publisher Prospects has announced today that the OCA MA Fine Art teaching team has been named Best Postgraduate Teaching Team in the Prospects Postgraduate Awards 2014. * For more information regarding media usage, ownership and rights please contact Open College Of The Arts.